Lushoto, the major town and district center, albeit small, in the Usambara Mountains, half way between the coast and the parks. It was founded by the German administration after the people of the area had been ‘pacifi ed’ about one hundred years ago. It offers magnificent opportunities for hiking, bird watching in the mountains, partly covered by afromontane forest. It is a great place and a get away from the heat of the coast. 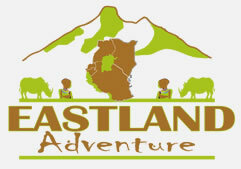 While on your northern route safari,East Land Adventures recommends visiting a Maasai village. The Maasai play a crucial role in the preservation of land in the north. participate in a traditional dance. Be aware, certain safari companies take their guests to museum type villages which have been.